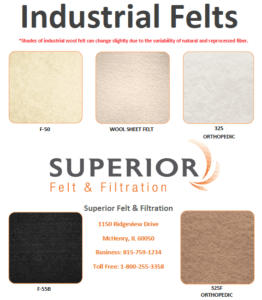 Superior Felt & Filtration is the largest supplier of industrial nonwovens in North America. We have gained a reputation for having the best customer service in the industry. With our focus on quick response and ‘from stock’ deliveries, we can help your company be more competitive. 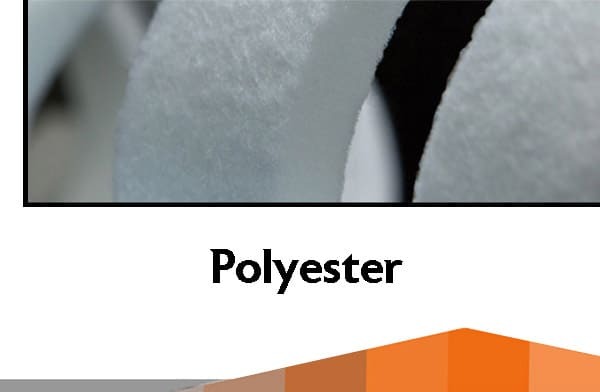 We pride ourselves in being able to supply material to a wide range of industrial applications by serving each market with the largest variety of nonwovens to meet immediate needs and requirements. 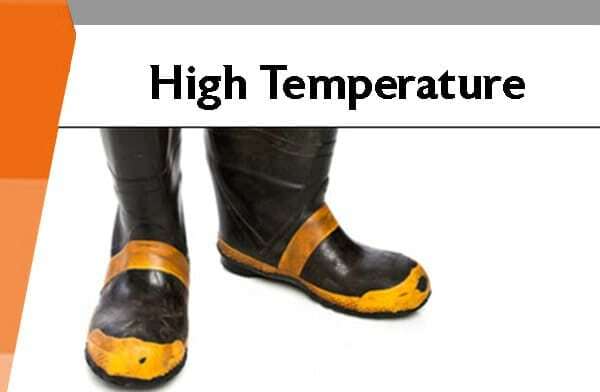 Our experts know the applications and can provide the material you need in whatever configuration that suits your requirements. 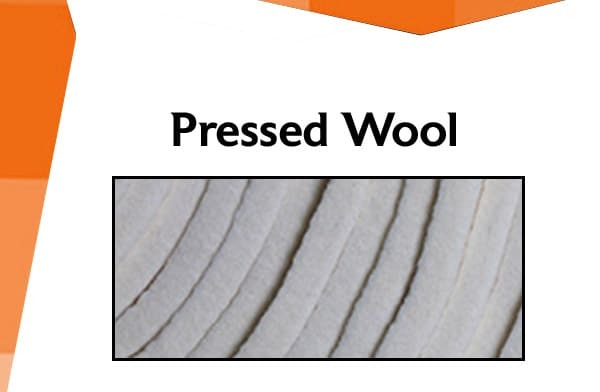 We can supply 1 yard, 1 roll, a truck-load or a custom cut part with equal speed, efficiency and cost-effectiveness. Our vertical structure allows for the desired level of partnership to discretely serve your company with the highest value possible. 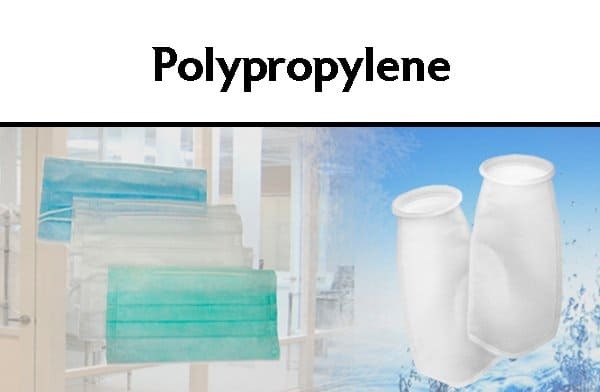 Request a FREE quote on our industrial felt and filtration solutions now or contact us online for selection assistance and we’ll respond shortly! 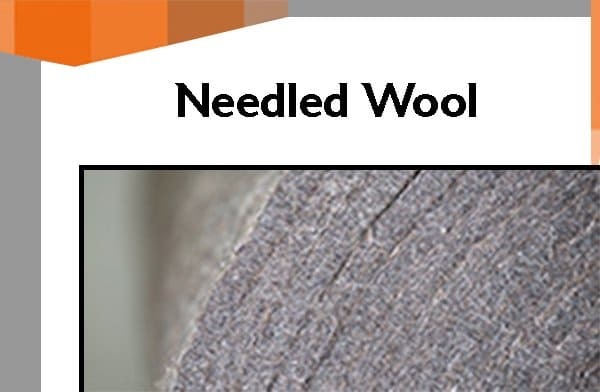 You can find more information by downloading our Industrial Felt Catalog. 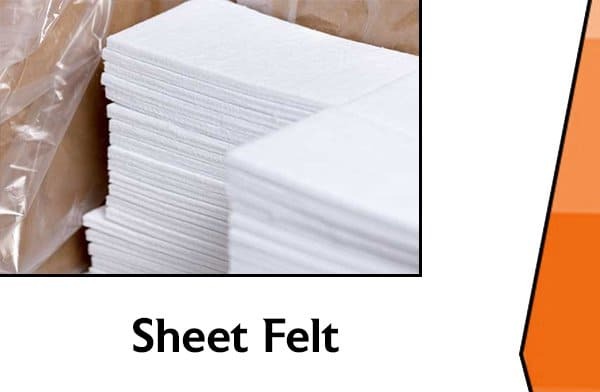 A leader among industrial filter media suppliers, Superior Felt & Filtration offers a wide range of CFM filter cloth solutions for both liquid and air applications.